The overall review regarding SSC Server was good. Server Speed was quite improved and better than previous years. A few centers of eastern regions faced technical glitch which wasted their time. 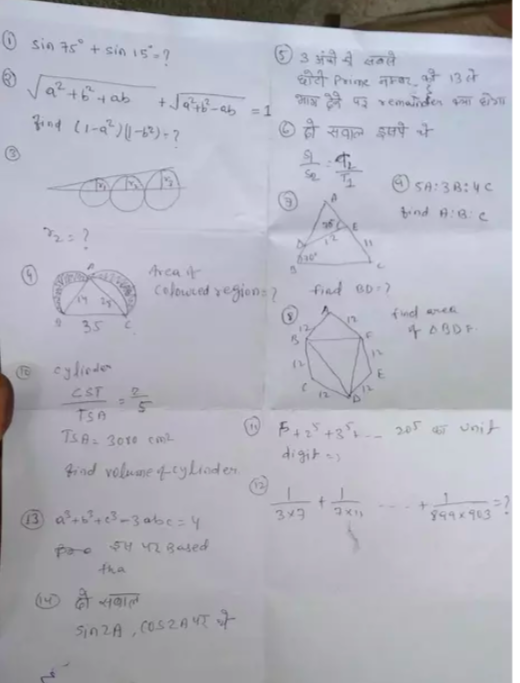 Paper seems to be of similar difficulty level as seen in the previous day (18th) of SSC CGL 2017 Tier-2 Exam. Again questions asked were New, and this is the reason aspirants found the paper to be on the tougher side. Ideal attempt 75-85 with 90% accuracy. 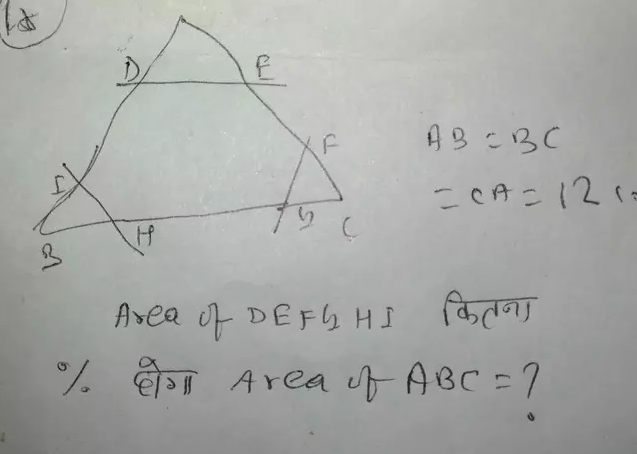 No Co-ordinate geometry questions were asked. Approximation method could not be applied as options were not round off numbers. Bottom Line: Almost 85 - 90 Questions were doable by average candidates in home based conditions, but due to exam pressure and new type of questions, candidates were unable to attempt upto their true potential.